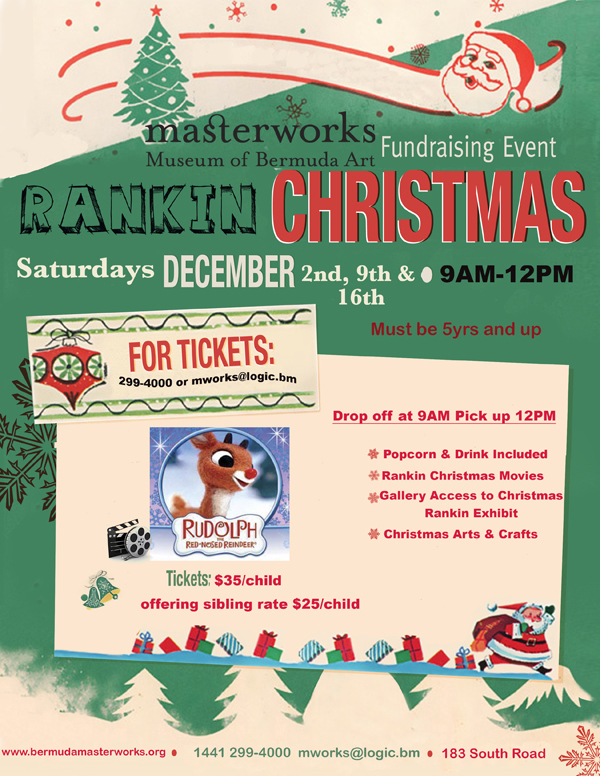 Masterworks Museum will be hosting a Christmas shopping drop off for children on December 2nd, 9th and 16th . A spokesperson said, “Masterworks Museum will be hosting a Christmas shopping drop off for children December 2nd, 9th & 16th drop off at 9AM pick up at 12PM. We will be having Christmas craft stations, classic Christmas movies and offering popcorn and drink.